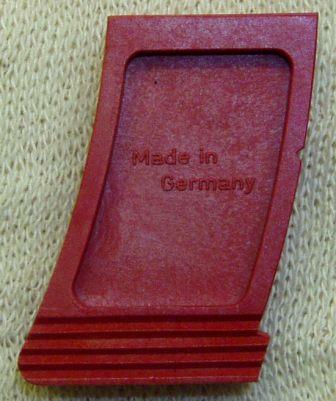 please contact us before buying or the sale will be cancelled. 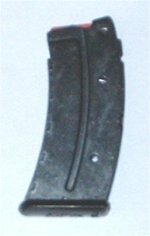 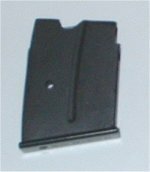 Weihrauch HW60J Magazine .22 Magnum & .17HMR. 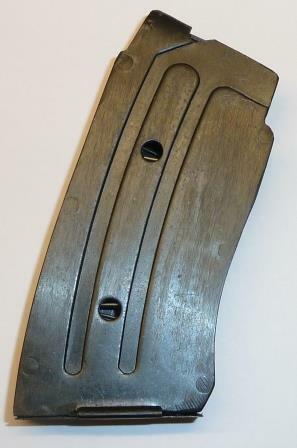 BRNO Magazine .17HMR & .22WMR Suits Models CZ452 / ZKM452 5 shot, steel. 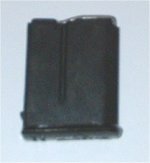 .17 HMR/ .22 Magnum 10 shot, plastic mag for CZ/ZKM rifles. 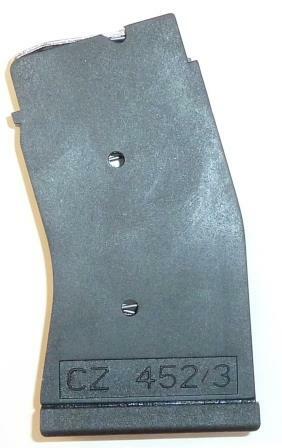 Ruger 10/22, BX-25 .22rf 25 shot magazine.